It goes without saying that remote site medics work in one of the most demanding branches within their profession. 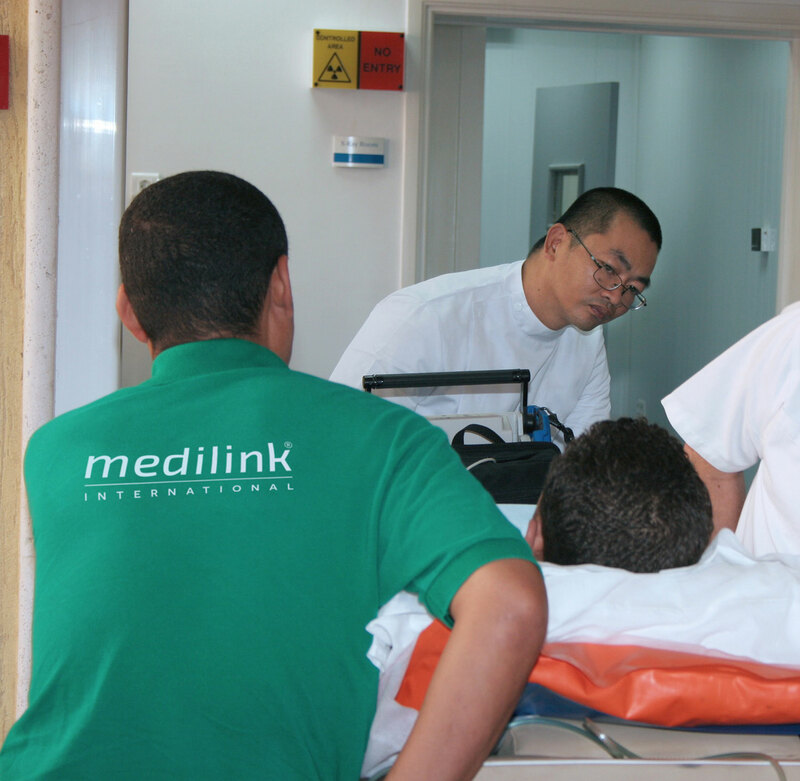 At Medilink, we follow strict, audited procedures throughout the vetting, recruitment, training and deployment of our remote medical staff. We outline the rigors of the job and the kind of unique qualities we require of our remote medics here. Given the mission critical role of remote medics, this approach to staffing is routine within our industry. However, at Medilink, our role isn’t to play that of intermediary, tasked only with finding and deploying medical staff. We have far more going on behind the scenes, before and during client assignments, to ensure we’ve got the right capabilities in place in the field. What is less known and perhaps more unusual in our industry is the way we form teams to meet our clients’ needs and how deeply involved we are in supporting our medics on assignment. The first step in ensuring we deliver the optimal team for the job is to understand how staff with experience in disparate areas of medicine and related support services can meld their professional and personal skills together seamlessly. Only such close-knit teams, offering complementary skills yet a unified approach can provide our clients with reliable, one-stop medical support in regions where local medical capabilities are lacking. When we select staff, we are exacting in terms of vetting candidates’ experience in working with and, importantly, also in understanding their counterparts from other branches of medical services. In home medical services, the realities many staff face are completely different from those on the job in remote areas. For example, a paramedic generally hands over a patient to a hospital team after delivering first responder aid and having stabilised the patient and may have no need of nor experience in grasping the bigger picture of the follow-up medical care required. While individuals may have excellent track records in their regular sphere of competence, they may require pre-deployment, ‘out-of-comfort-zone’ training for the specific demands of and the merging of roles and responsibilities required in remote medicine. Medilink ensures it creates cohesive service delivery teams – drawing on staff ranging from former army medics to NHS nurses and paramedics – at the point of delivery. We bridge the gaps among the various certificates and qualifications to form professional teams tasked for our clients’ jobs. Head of Clinical Governance at Medilink, Stephen Benbow, explains how our continual professional development aids this process: “At Medilink, the assessment of our clinicians’ education and development can be viewed as two, complimentary and overlapping activities: our CPD benefits the quality of an individual’s own personal learning journey as well as the end goal of fulfilling our remit to provide integrated medical assistance teams. At Medilink, we pride ourselves on giving our teams total support throughout a project life cycle and beyond. We do this in several ways, prime among which is simply getting out in the field, liaising through regular face-to-face meetings with staff on the ground, wherever they are based. Scheduled face time is vital to seamless communications among all parties in the chain of service delivery, from head quarters to remote medic teams on the ground and vice versa. This open-door policy ensures issues are dealt with as they arise, and also gives clients peace of mind. In addition, our supportive use of audits, assessments, clinical governance and overseeing of the operational chain allows us to promote healthy relations with our remote medical teams which in turn create a more productive, professional working relationship with our clients. To conclude, our approach to deploying remote medical teams is one of working smarter and more comprehensively than is the norm in our industry.